VPNs have played a pivotal role in today’s age, allowing users to bypass geographical restrictions and keep their data relatively secure from prying eyes. While the use of a VPN is recommended against not using one at all when dealing with important information, some of the most popular VPNs have their own set of problems that make them a flawed choice despite their popularity. 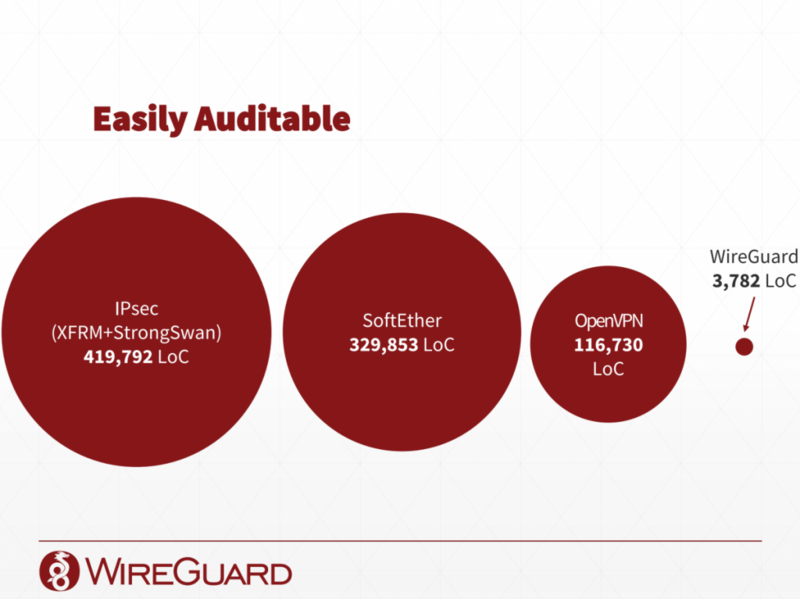 WireGuard VPN, however, is emerging as the more practical choice when it comes to VPN technology, offering ease-of-use, updated cryptography, and easier auditability. It also runs inside the Linux kernel and has received an endorsement from Linux kernel’s stable maintainer, Greg KH. The lead developer of WireGuard, Jason Donenfeld, also known as XDA Recognized Developer zx2c4, is also hoping to have WireGuard integrated into the mainline Linux kernel at the next available merge window. 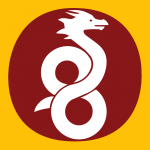 The WireGuard port for Android is also working on all Android devices, and the ports for macOS, FreeBSD, and OpenBSD are also in good shape. The Windows port is also making good progress. WireGuard can now add another endorsement to its list. U.S. 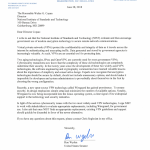 Senator Ron Wyden, a Democrat from the state of Oregon, wrote an open letter to the National Institute of Standards and Technology (NIST) discouraging the use of aging technologies like OpenVPN and IPsec for government use. If after the endorsement and recommendation to the government that WireGuard does get adopted, it would solidify WireGuard’s position as a much-needed alternative to the existing popular solutions. If you are eager to test out WireGuard on your device, you can also visit the official thread for more information or check out its Google Play store listing if you have an Android 5.0+ device. Alternatively, you can also follow along community submitted guides on how to use WireGuard on your Android, macOS, and Ubuntu device.